I distantly connect to you, test and make combination blends of Australian Bush flower essences, Bach flower essences and Bailey element essences to meet your unique needs and then further energise and personalise them overnight with magic! Flower essences work by enhancing the positive aspects of the qualities of your mind, emotion and personality. By flooding you with positive qualities, the negative aspects or lack of positive are dissolved, and inner balance is restored. 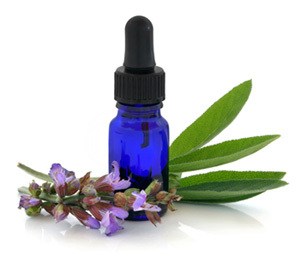 Flower essences are totally safe and cannot be harmful to you in any way. They combine well with all medication and supplements that you may take. Flower essences are not herbal products. 1/3 of the bottle is brandy, which is used as a preservative for the essences. Intake of alcohol is absolutely minimal in the drops you take. Flower essences act by dissolving your negative thought patterns and allowing positive harmonious vibrations to replace disharmony within. Water is the universal carrier of vibrational imprints. In flower essences the water resonates with the vibrational imprint of a particular flower. This resonance has healing and balancing qualities and can be detected by Kirlian photography. Go ahead and order yours now! Paypal payment method allows debit and credit card payments to be accepted. No Paypal account necessary for purchase. You can review the order in the shopping cart before you finalise it.